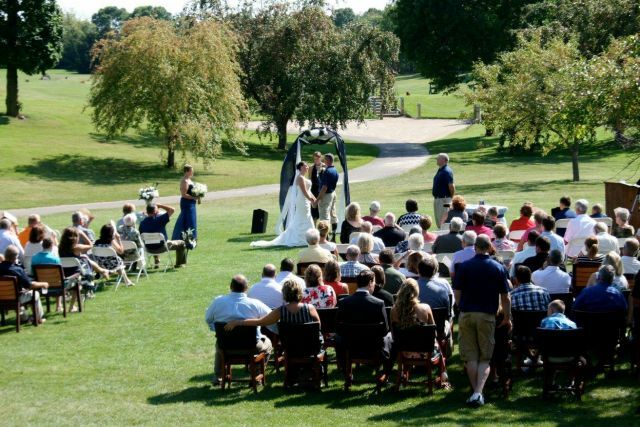 Mascoutin Golf Club is a popular choice for golf-related events or weddings in the Berlin area. 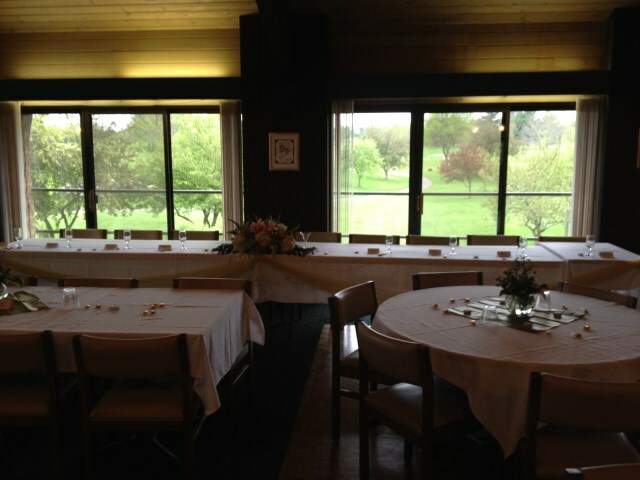 Excellent course conditions, playability, and our friendly staff, are just a few reasons why event planners choose Mascoutin Golf Club! 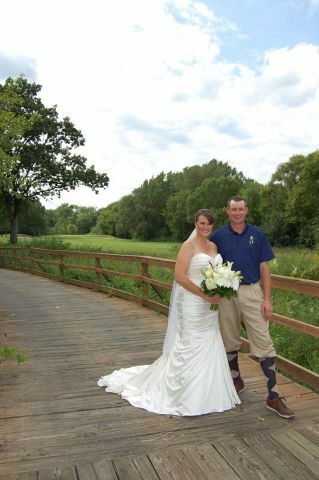 Come enjoy our professionally designed course that meets the expectations for great tournament play. 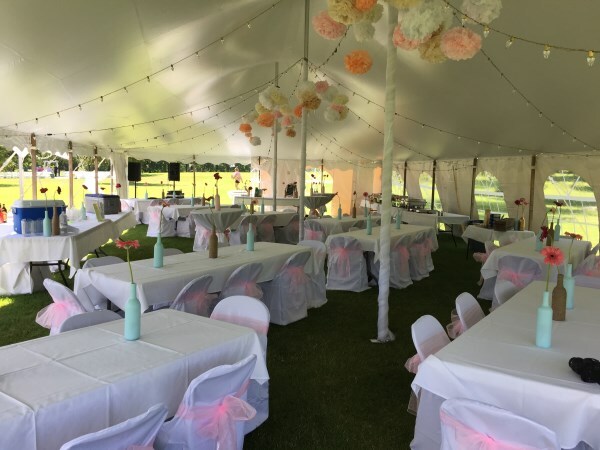 When it comes to outings, playability is paramount to your guest's enjoyment: and, there is simply a no more playable yet enjoyable layout in the area. 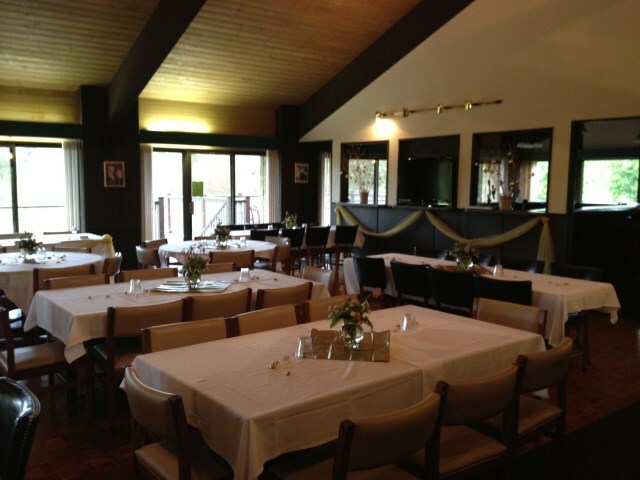 Conveniently located in Berlin – Mascoutin Golf Club is an ideal location for tournaments and outings and convenient for all your guests. 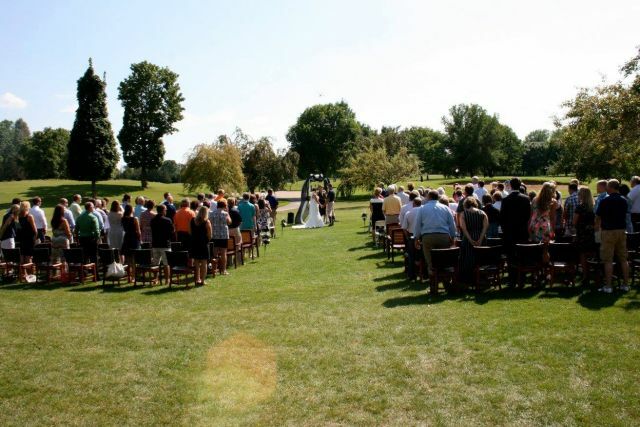 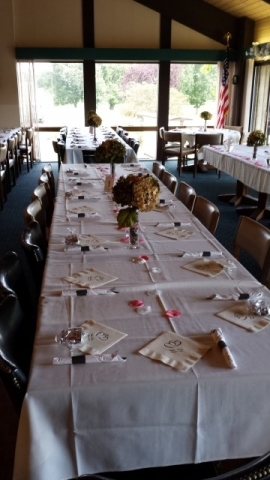 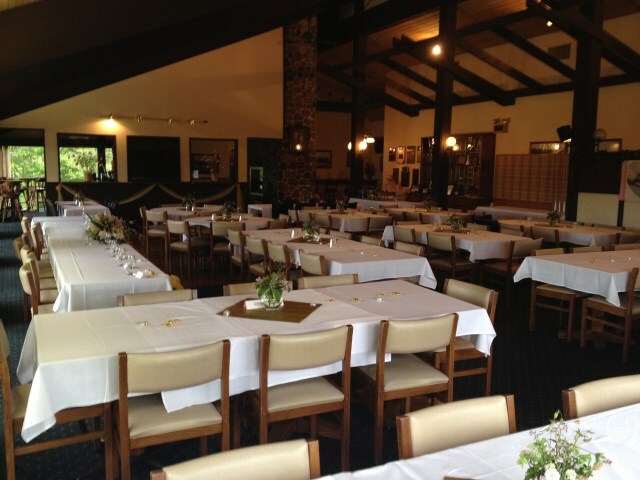 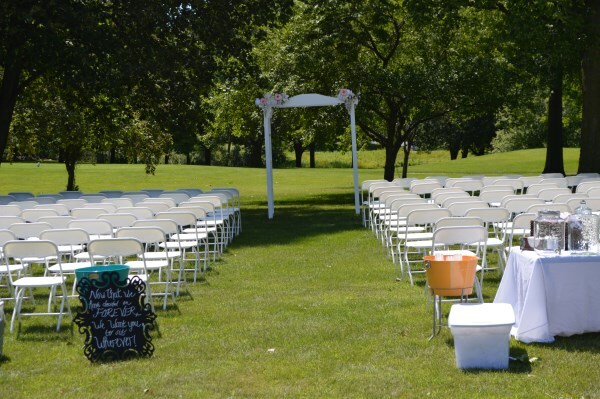 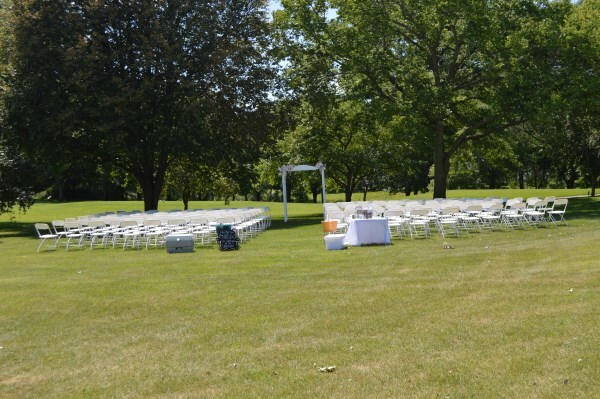 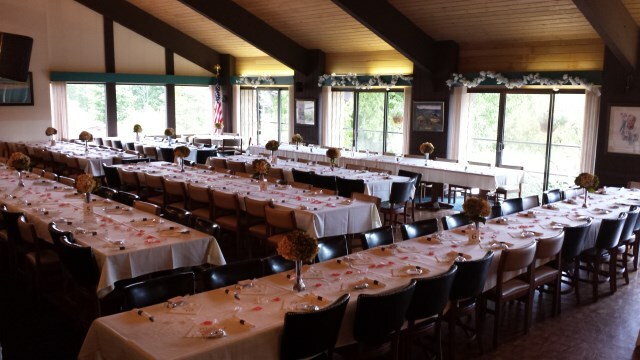 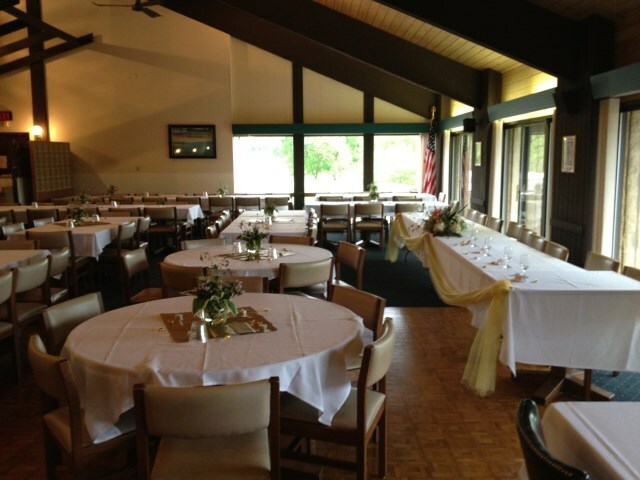 The golf course offers a beautiful setting for your special day, whether it be your wedding or an anniversary party. 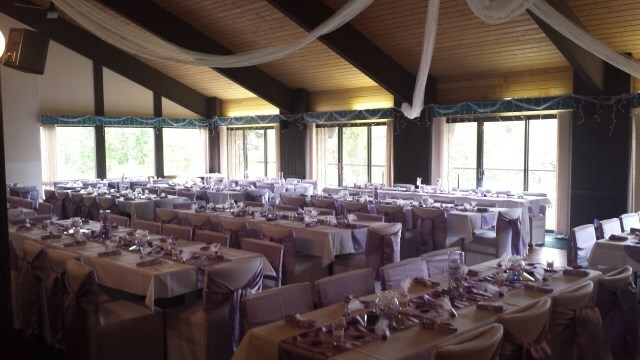 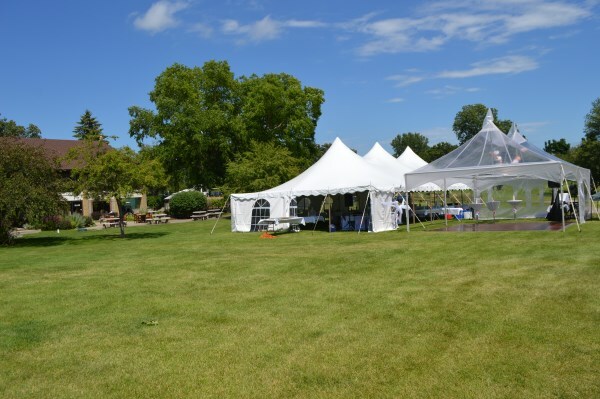 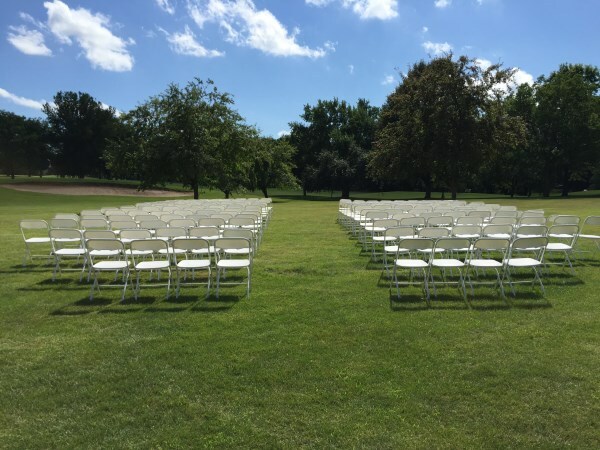 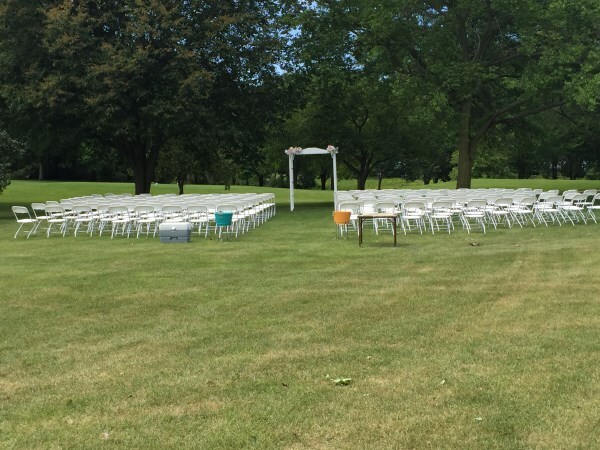 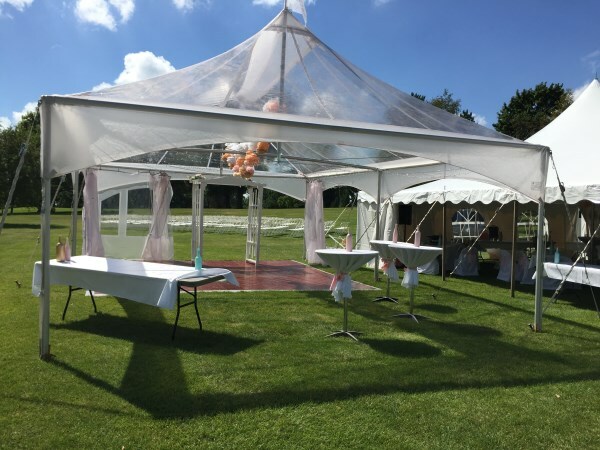 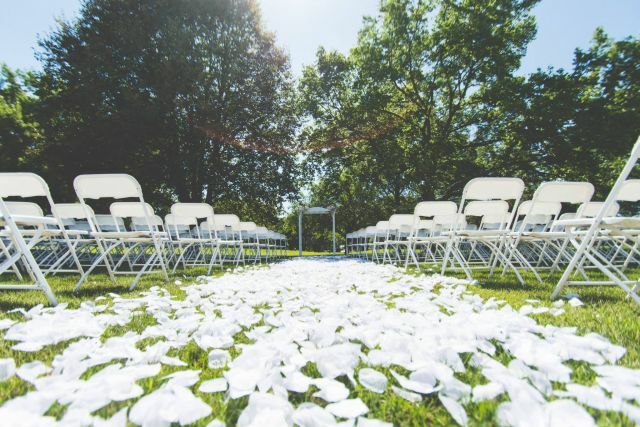 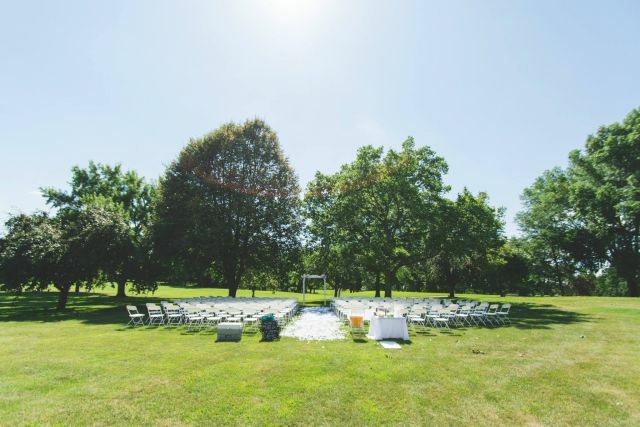 At Mascoutin Golf Club, we are committed to providing you world-class assistance from the planning stage to the complete production of your event. 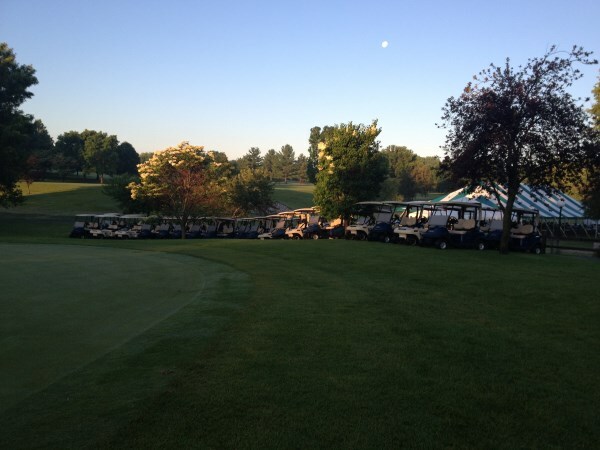 We want to make your tournament stand out in the minds of your participants for a long time to come. 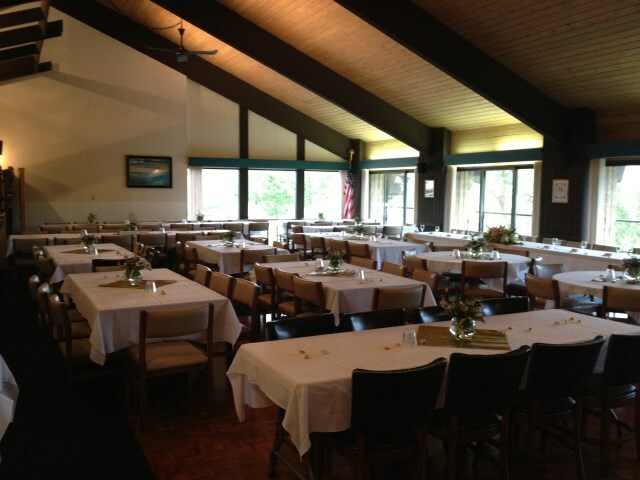 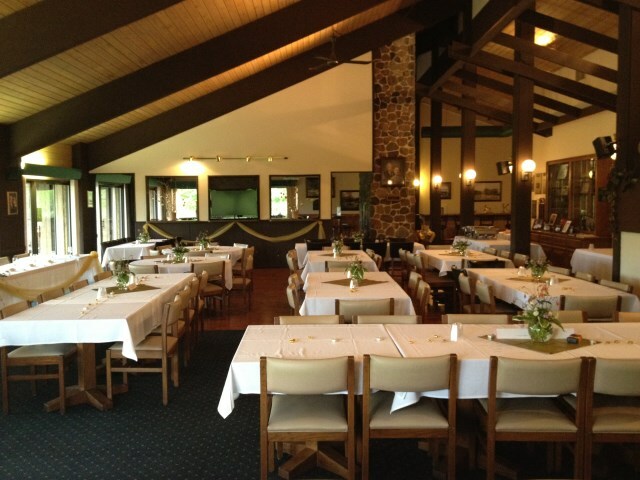 Hold your next golf outing at Mascoutin. 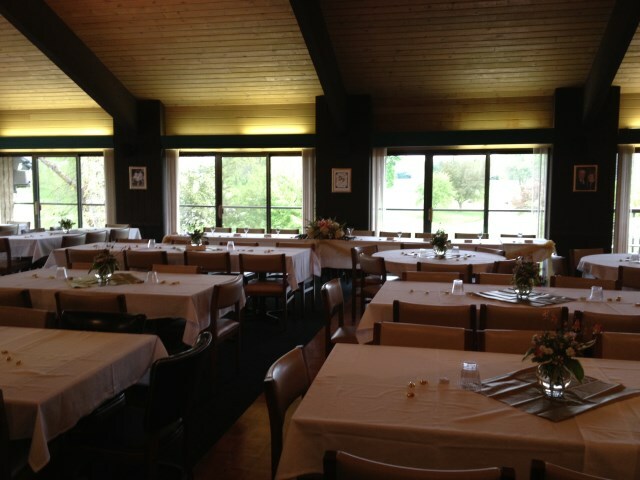 With 27 holes of golf for all skill levels and a full array of food options, we can serve your every need. 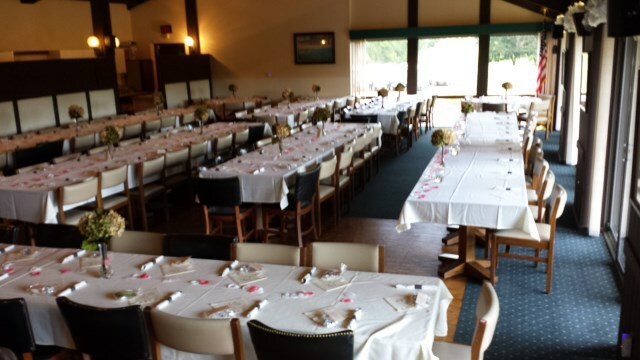 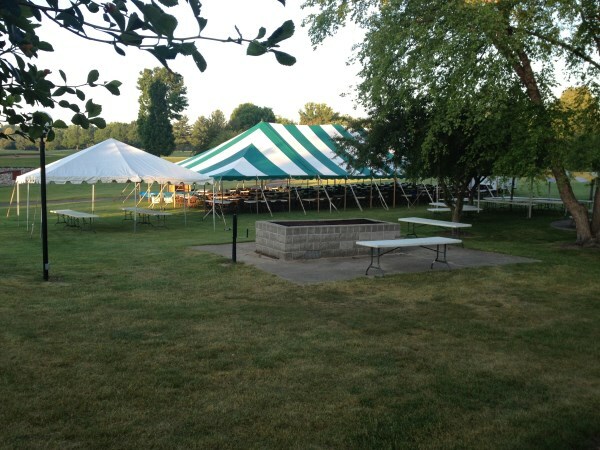 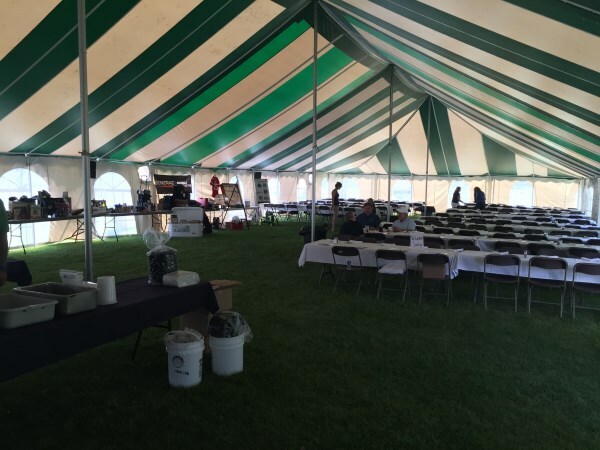 "I wanted to thank you again for the great service you and your staff provided us at our golf outing on Saturday. 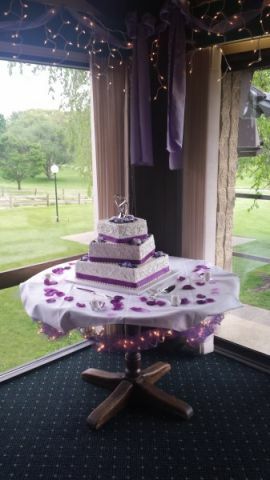 You went above and beyond what I expected (loved having the help with the clubs loading them to people's carts and having our signs put up for us). 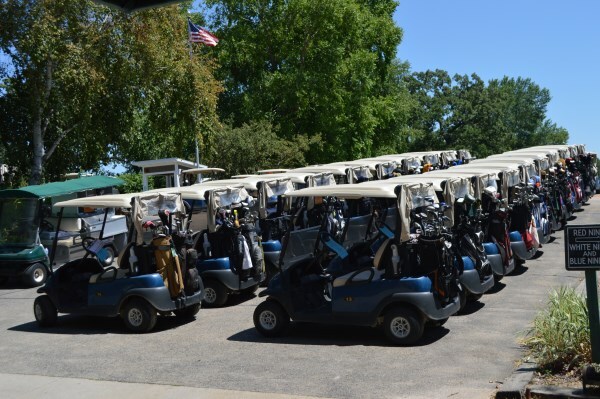 The course was excellent and the weather couldn't have been better." 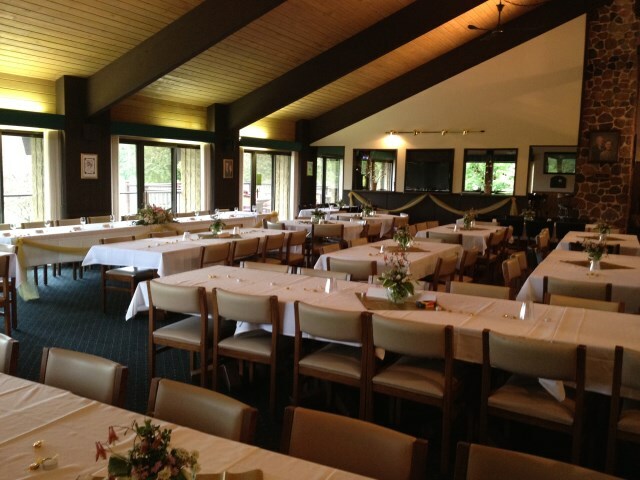 "The golf course was in excellent condition, the staffers were all very friendly and helpful, and the food and prizes after the tournament followed suit, with both of our guests thanking us numerous times for inviting them."